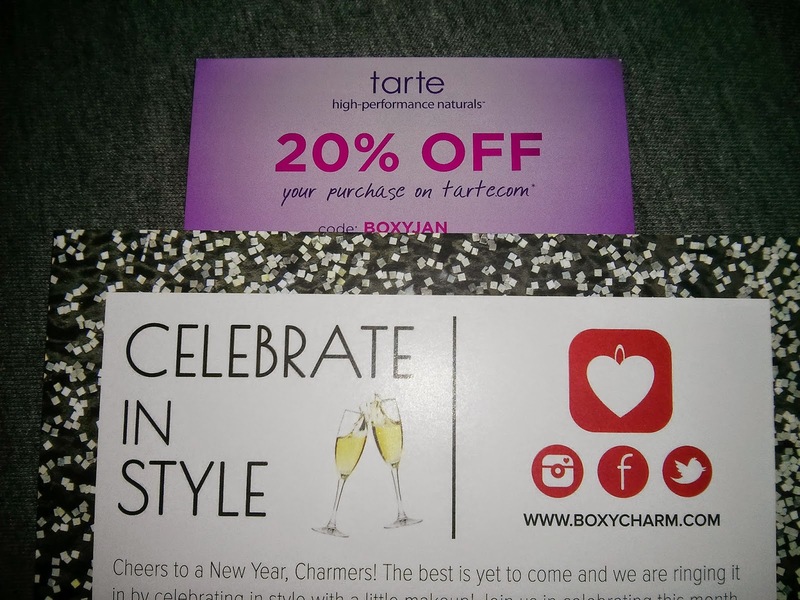 B's Beauty and Books: UNBOXING: BOXYCHARM January 2015!!! 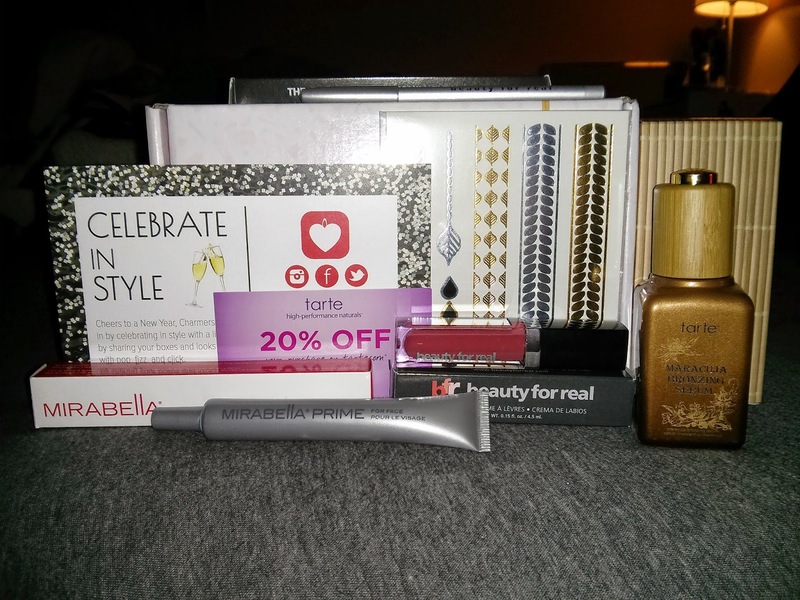 So this month's Boxycharm was actually a really beautiful box, with products that both excite and scare me a bit. I will explain below. 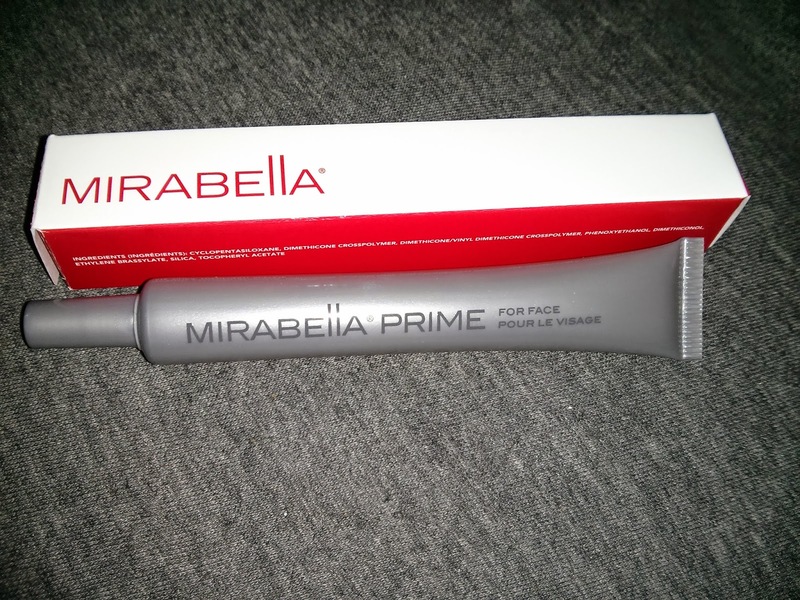 First up, Mirabella Prime for the face. Actually feels super silky and smooth, totally a product that I cannot wait to try. If you aren't using a primer under your makeup, you really ought to be. It takes the look from blotchy and inconsistent, to flawless. 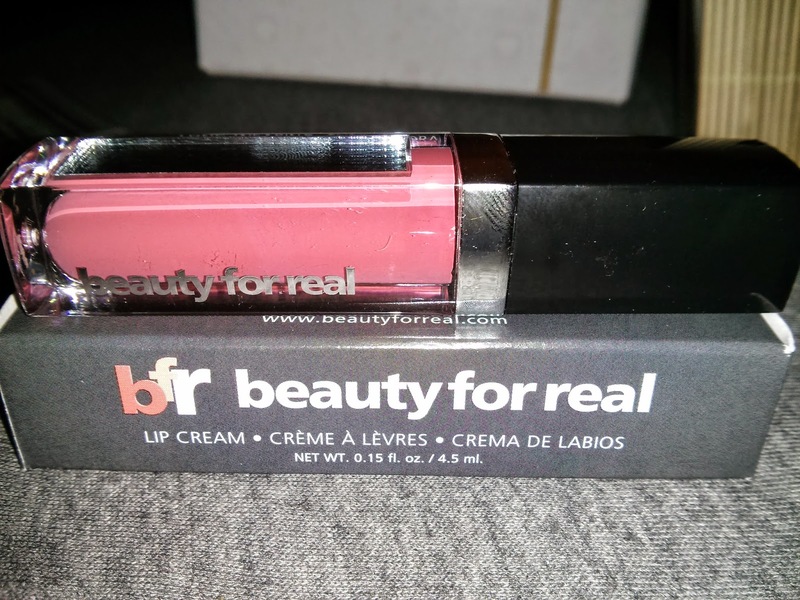 Next up... beauty for real lip cream in "Always There". Beautiful and rich in color, it really is something that will dress up your lips. It goes on pretty natural but it does tend to run a bit deep. 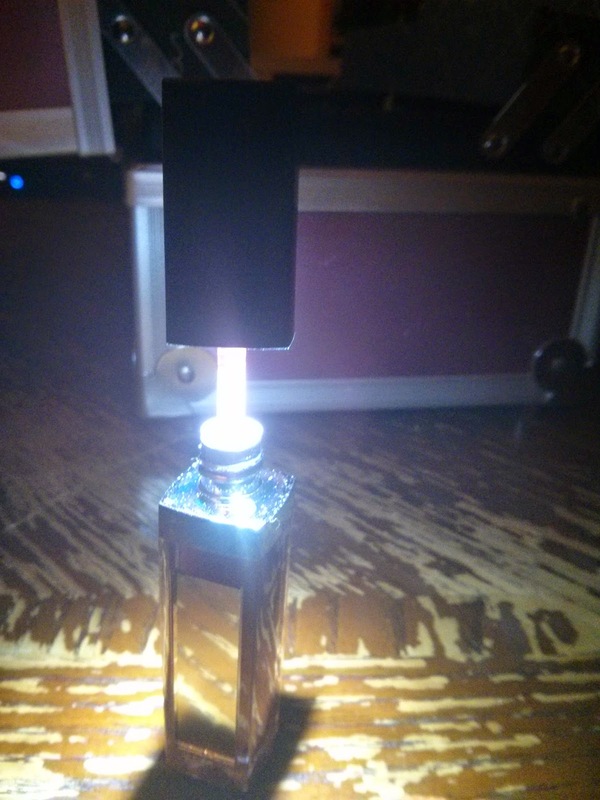 I love that it comes with a mirror and light! Totally fun packaging! 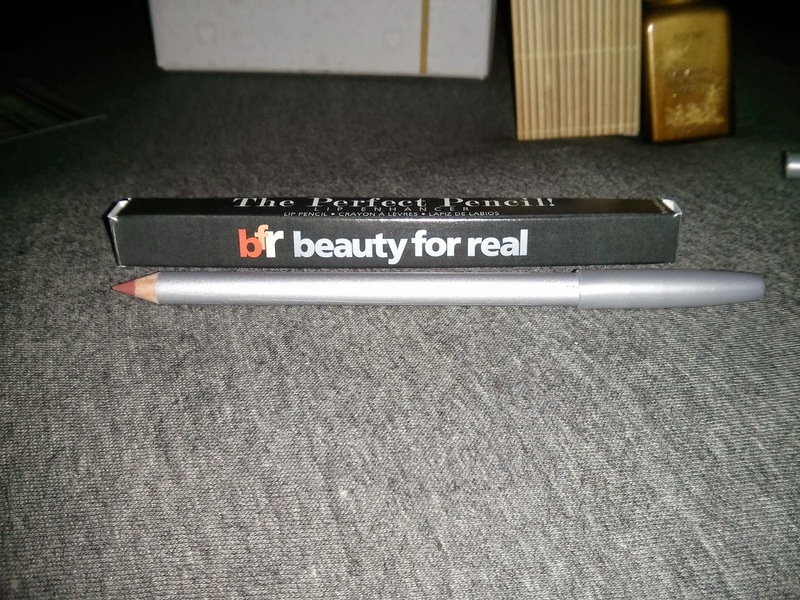 Another product from the beauty for real line, The Perfect Pencil. The shade actually compliments the lip cream very well, and I will say that it is neutral enough to be worn with most lip colors, that being said, it is sort of chalky feeling. The are the Pur-lisse Skin Sparkle Flash Tattoos - 1 Sheet. 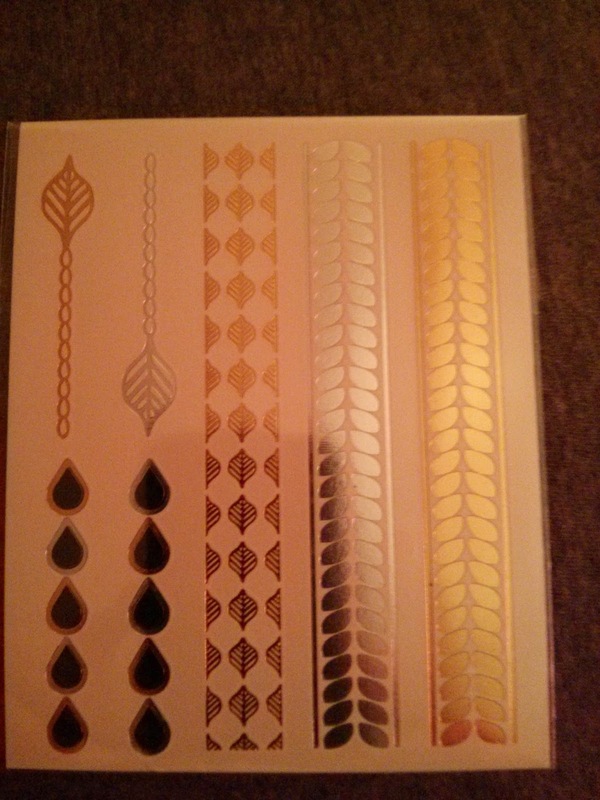 I have never used flash tattoos in the past, so I will need to look this up to see how and where to apply them, but they are really pretty. gold and silver seems to be the theme. I will be looking this up very soon so I can try rocking these! 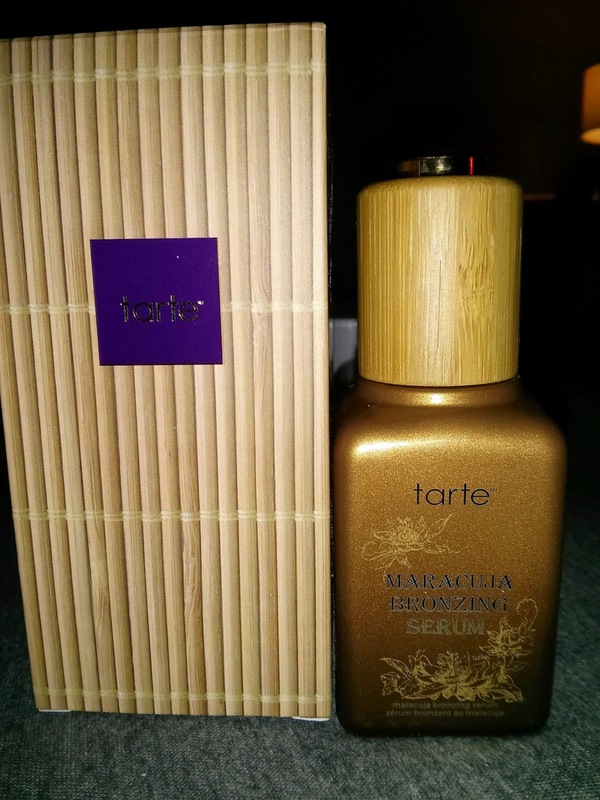 Last but not least the Tarte Maracuja Bronzing Serum. This totally intimidates me a bit. I have not had very good luck with bronzing lotions, creams, serums. So this one makes me a bit nervous. That being said, I am so going to try this! How bad can it get right? It is an oil that is supposed to gradually tan your face and neck over time. Tarte is a great company so hopefully that will make this work better than my past experiences. The box is pretty awesome! The prices seem a bit insane, like $12 for a sheet of flash tattoos? Really? But hey, this is why you get the box. $21 a month for over $100 of full size products!